Y.O. 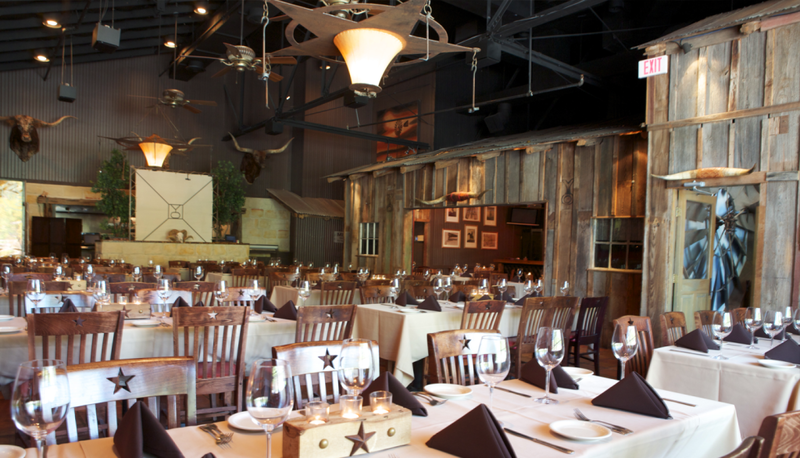 Ranch Steakhouse is the perfect venue for your private party with spacious accommodations for groups of 20 to 300 guests. The Y.O. is the Dallas steakhouse home to the legendary Buffalo Filet Mignon featured on the Food Network as one of the nations best steaks. Custom and all-inclusive packages are available. From an intimate dinner for 20 to a cocktail reception for 300, a private dining room at Y.O. 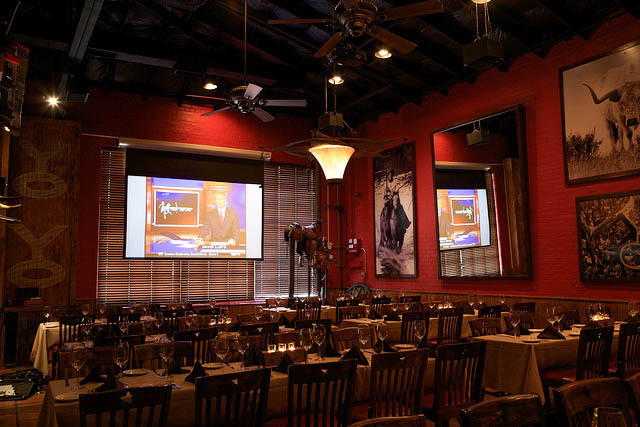 Ranch Steakhouse delivers the highest quality food and service in one of the most warm and inviting venues in all of Dallas. 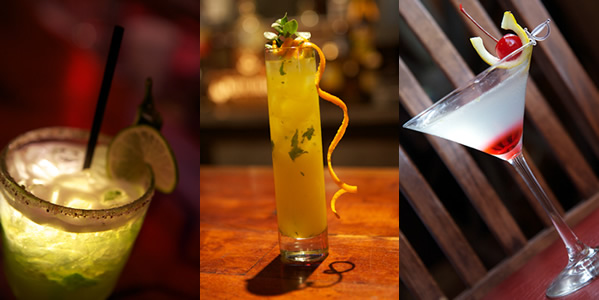 From casual gatherings to elegant events, Y.O. 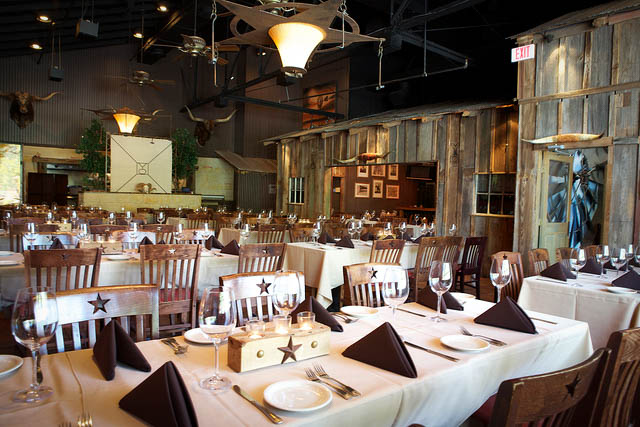 Ranch Steakhouse is one of the best when it comes to Dallas banquet halls. 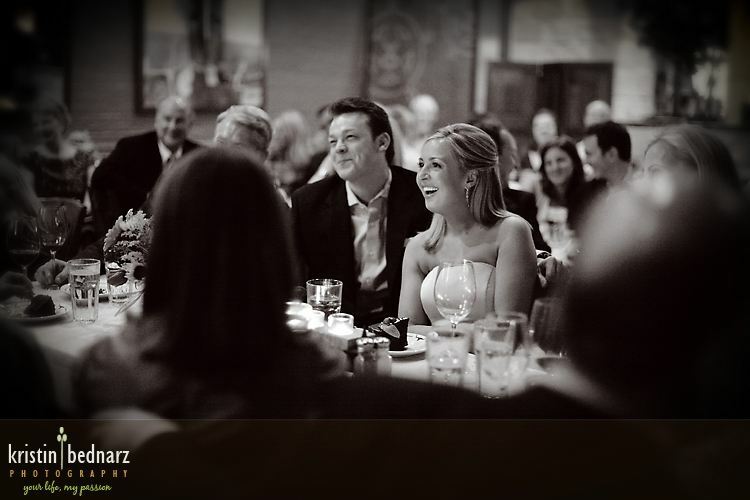 We have the perfect Dallas banquet halls for your special occasion. Searching for Dallas meeting rooms with a Unique Environment, Superb Service, State of the Art Technology, a Convenient Location, and excellent food? Hundreds of satisfied corporate meeting clients from the Dallas area have hosted meetings at the Y.O. 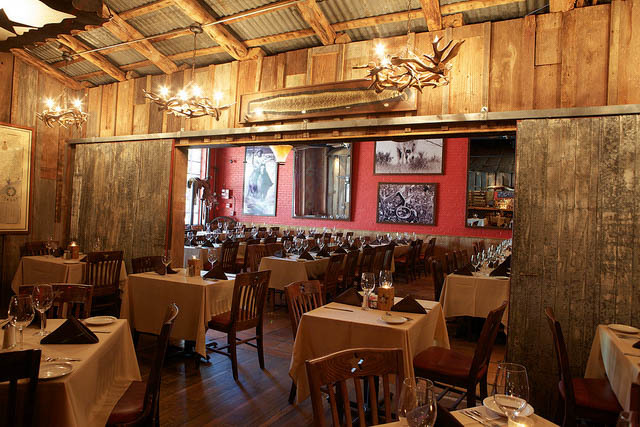 Ranch Steakhouse; all enjoying the warm, inviting decor similar to that of a rustic Texas lodge. Capture the opportunity to entertain your wedding reception or rehearsal dinner guests with a fresh and unexpected rehearsal dinner, wedding or wedding reception at the Y.O. Ranch Steakhouse in Dallas. Whether you’re planning an alumni party, birthday party, wedding party, retirement party, Bar Mitzvah, Bat Mitzvah or holiday party ~ Y.O. 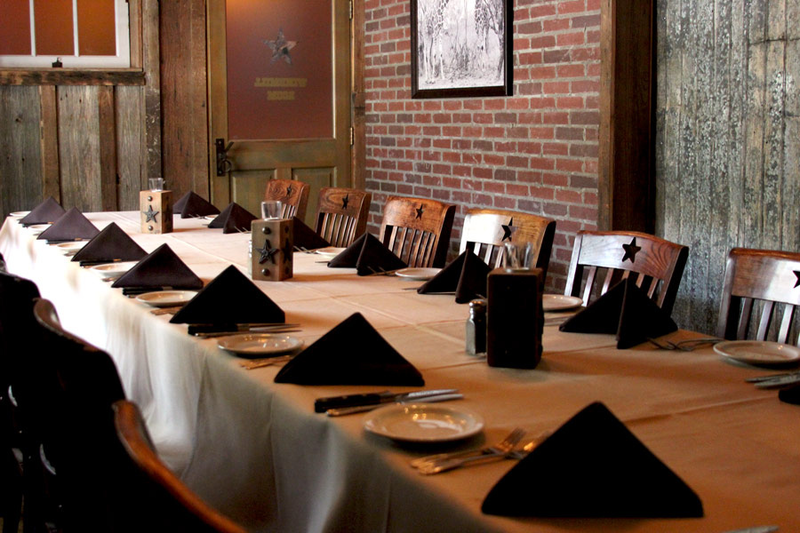 Ranch Steakhouse party rooms are your best choice when it comes to Dallas event venues. Situated in a 100-year-old brick building in the Big D’s historic downtown district, the Y.O. 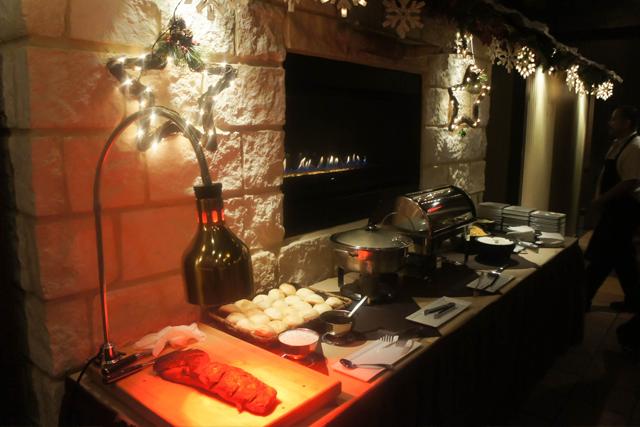 Ranch Steakhouse is more than just a conveniently located Dallas holiday party venue. It’s a unique destination where each event becomes a fun-filled experience you’ll long remember.